Manga publisher Seven Seas have announced via twitter (@gomanga) that they have 3 brand new manga licenses. In a dangerous land where fantastical creatures exist, humans must live beside dragons and other supernatural monsters. That’s where Mythical Beast Investigators like Ferry come in. 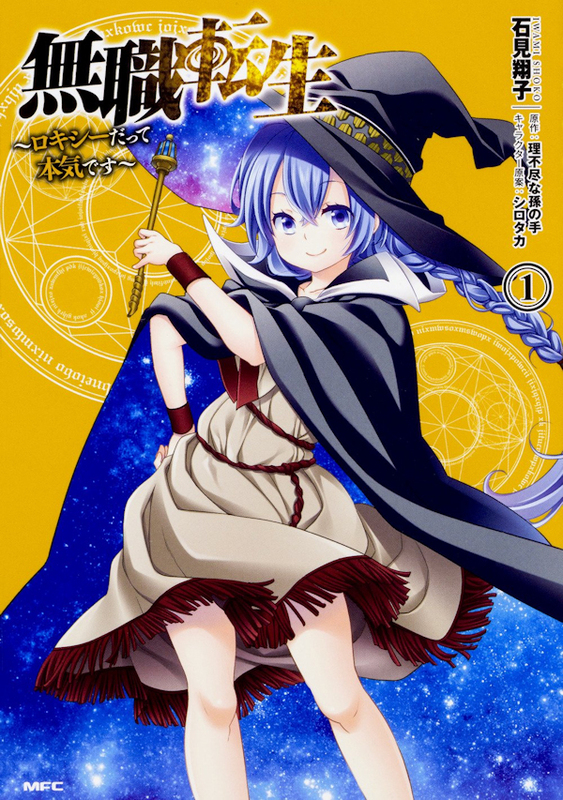 Ferry might look like a young girl, but she has extensive knowledge of magical creatures and dreams of creating peace between humankind and monsters. With her otherworldly bodyguard Kushuna by her side, Ferry will work to calm any conflict, no matter where that takes her! This beautiful fantasy series is sure to appeal to fans of The Ancient Magus’ Bride and The Girl From the Other Side: Siúil, a Rún. 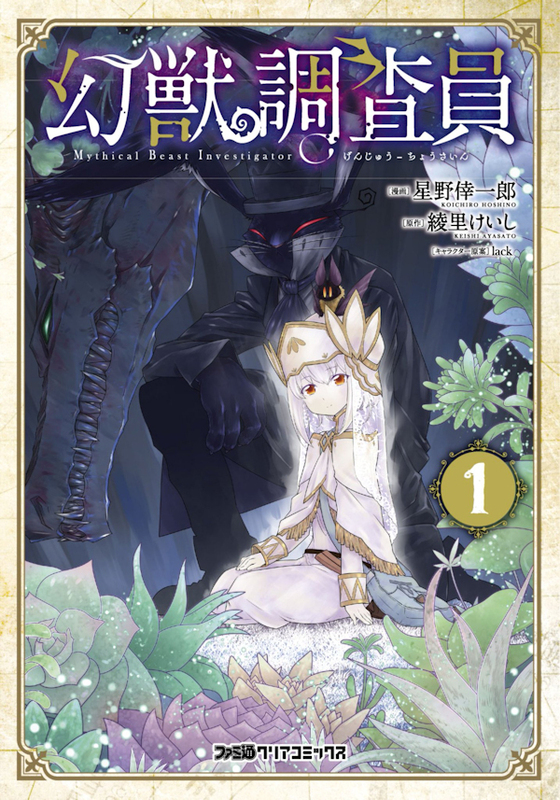 Seven Seas will publish the manga Mythical Beast Investigator for the first time in North America in paperback and on digital platforms in single volume editions. Volume 1 will be released on July 9, 2019 for $12.99 USA / $15.99 CAN. 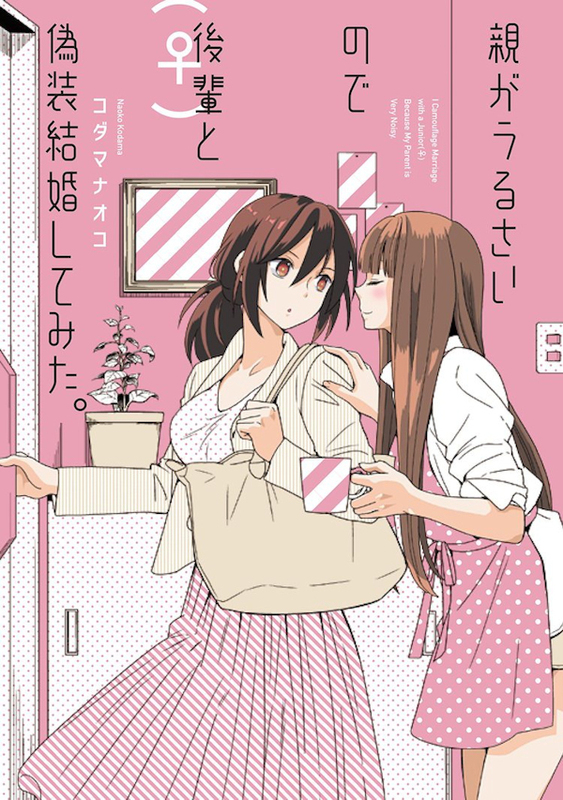 Seven Seas Entertainment is pleased to announce the license acquisition—both print and digital—of I Married My Best Friend to Shut My Parents Up by Kodama Naoko, a working-women yuri manga by the creator of NTR – Netsuzou Trap! Morimoto, a young professional woman in Japan, is tired of fending off her parents’ questions about her being single. They want her to marry a man and settle down, and they’ll insist on nitpicking her choice of groom to death. In an unexpected move, another woman in the office—who has a crush on her—offers to be her wife in a sham marriage, which might make her parents back off. But this “fake” marriage could unearth something very real!